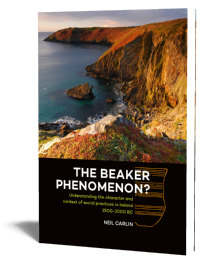 This book deals with the question how communities across Europe during the later 3rd millennium BC adopt and transform the Bell Beaker phenomenon differently. 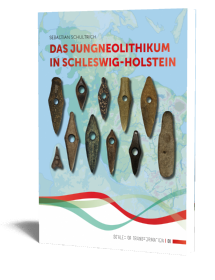 By looking at these processes of change from the perspective of settlements and settlement material culture, an interpretation is given to the development of this phenomenon that is alternative to the currently prevailing migration models. Instead, the author uses social theories on the spread of innovations, the development and functioning of communication networks and the social technologies involved in the production of material culture in his arguments. For the first time, settlements from various regions of Europe are studied at the same level and compared using modern research methods such as aoristic frequency distributions, the Bayesian modelling of radiocarbon dates and network analyses. Temporal and spatial variability in the regional processes that lead to the adoption (and rejection!) 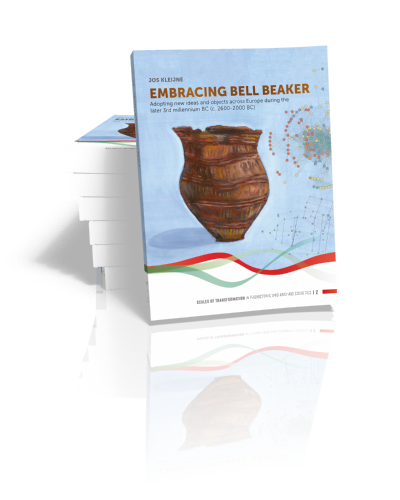 of Bell Beaker innovations are described in detail. The regional variability in communication between settlements, and the exchange of ideas and objects and mobility of people are combined with sociological network theories on the spread and adoption of novel ideas. Regional differences in the production of pottery are reviewed by both quantitative and qualitative methods. Finally, a Bell Beaker network is described in which various processes of innovation adoption and subsequent re-invention, developing communication networks and different forms of mobility take part. Dr. Jos Kleijne (1987, Beverwijk, the Netherlands) is currently a postdoctoral researcher at the Collaborative Research Centre (CRC 1266) ‘Scales of Transformation’ at Kiel University in Germany. 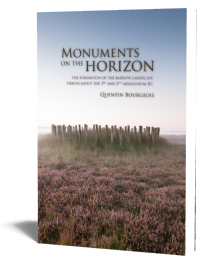 Between November 2014 and March 2018 he wrote his PhD at the Graduate School ‘Human Development in Landscapes’ at Kiel University.